New Pro V1 and Pro V1x players have combined for six victories across five tours since the tour seeding and validation process began, including a comeback victory byCameron Smith (Pro V1x) at the Australian PGA Championship. Additionally, Patton Kizzire (Pro V1x) and Brian Harman (Pro V1) teamed up to win the two-man QBE Shootout playing 2019 models for the first time. 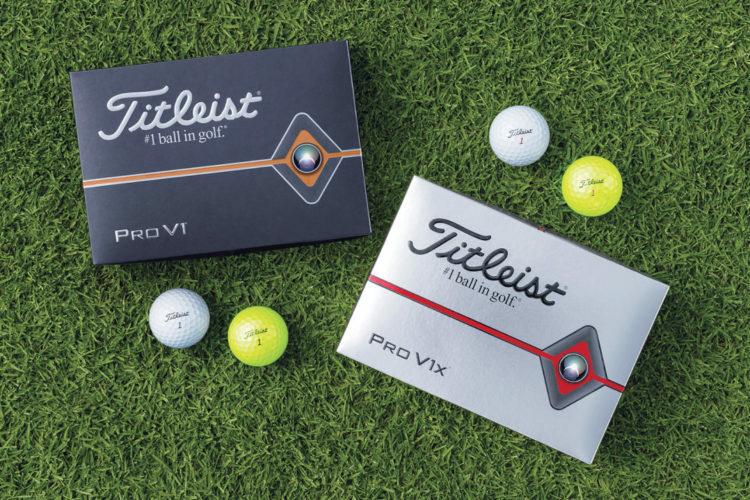 To date, more than 200 players worldwide have put new Pro V1 and Pro V1x in play – including Bubba Watson (Pro V1x), Tyrrell Hatton (Pro V1x), Jimmy Walker (Pro V1),Billy Horschel (Pro V1x), Matt Wallace (Pro V1), Charley Hoffman (Pro V1), Ian Poulter (Pro V1x), Russell Henley (Pro V1x), Matthew Fitzpatrick (Pro V1x), Lucas Bjerregaard (Pro V1), Byeong Hun An (Pro V1x), Joost Luiten (Pro V1), Jazz Janewattananond (Pro V1), Ross Fisher (Pro V1x), Danny Lee (Pro V1x) and Thongchai Jaidee (Pro V1x) – as the tour seeding and validation process continues around the world.